BioTreat™ Premium Diesel is a highly concentrated, multi-functional, biodiesel fuel additive that can be used in any combination blend of biodiesel and diesel fuels, including B50, B20, B11, B5 and B2. BioTreat™ Premium Diesel stabilizes and controls issues encountered with biodiesel blends. 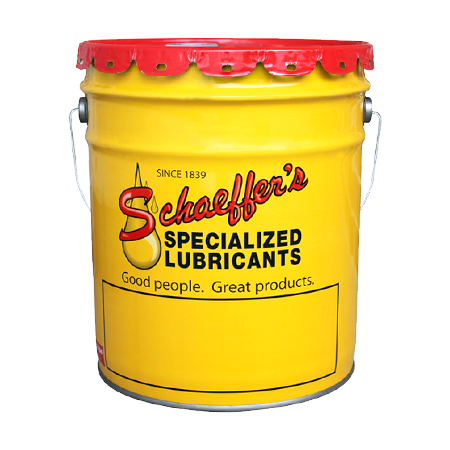 Its unique formula improves water and moisture control, which slows fuel aging, reduces deposits formations and corrosion. Using an advanced non-alcohol jet fuel deicer and water dispersant, BioTreat Premium Diesel safely dissolves and disperses water and moisture present in the fuel into tiny droplets. By controlling moisture, BioTreat™ Premium Diesel protects the fuel system against corrosion and rust. BioTreat™ Premium Diesel meets the cleanup and keep clean performance as shown by the Peugeot DW10 Injector Depositing Test throughout the entire fuel system. Contains less than 15PPM sulfur. Reduces the potential for bacterial and fungal growth. Increases oxidation and thermal stability. Eliminates the buildup and formation of corrosive low molecular weight acids and biopolymers. Improves cetane number up 4 points for pure biodiesel and biodiesel blends. Improves fuel economy up to 5%.